It’s been quite a year since Annie, Ruth and Gus the Sprocker began the bookselling adventure last April. We’ve hosted a story-telling afternoon, a six-month anniversary party, a poetry sharing and a book launch. 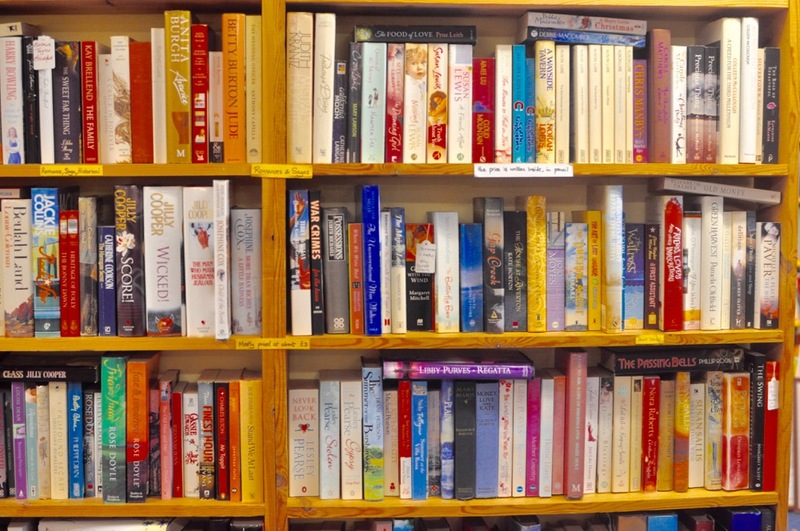 We’ve sold books; every genre, shape, size and colour of book, and even some which talk back. They’ve all found their way to loving new homes. Numerous people have stepped through our doors. 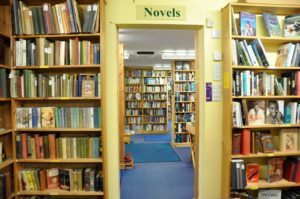 Family, friends, new customers, regular customers, Steading folk and several furry, four-legged visitors have entered our literary domain and been warmly welcomed. There have also been compliments. Often verbalised in standard format but sometimes conveyed on an ecstatic inhalation as the unique bookish aroma is savoured. One of the nicest, recurrent plaudits we receive is for the large, eclectic selection of books we stock. This is especially gratifying because we expend much time and energy buying, transporting and organising books. 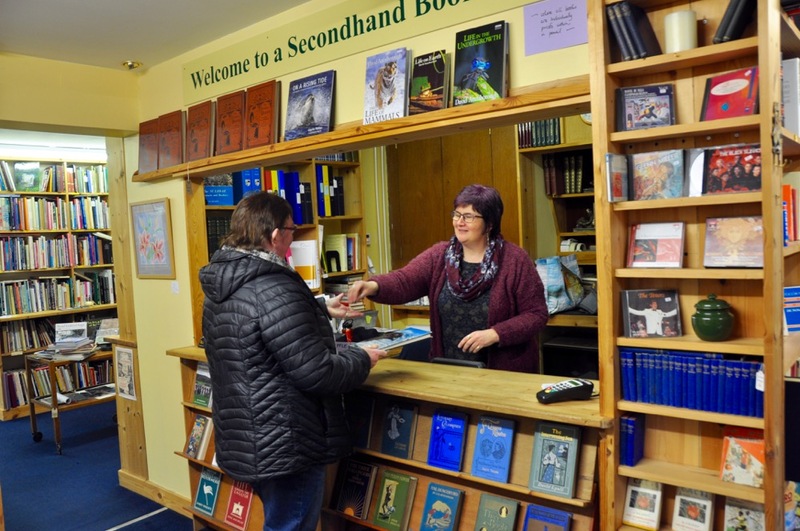 When customers notice and are moved to remark, it feels like confirmation that we are maintaining the standard set by Helen Trussell, who ran the bookshop so successfully for 12 years. Despite some quizzical expressions at the time we announced our intention to enter the world of self-employed retailing, family and friends have been unfailingly supportive. Special mention to Gwen Boardman, cherished step-mother and generous loan provider.  We are indebted to colleagues around the Steading for advice and guidance about everything from stubborn tills, unfathomable music performance licences and the pros and cons of card machine providers to design assistance with bookmarks and, coming soon, our new and exciting bookshop logo. Your patience has made this giant leap much less scary. Then there is our Wednesday Wonder-woman, Jan B, who enables us to have a free day each week, confident that both the books and the customers are in capable hands. Thanks Jan, we’re lucky to have you on the team. The year has not been without its learning curves, some steeper than others. We now know, for example, that it’s one thing to love books and quite another to keep multiple shelves stocked with a range of titles to suit diverse tastes and budgets. On the plus side, Ruth has been able to indulge her passion for buying books with very little guilt, provided she does actually put them on the shelves. There’s a physical aspect to the job too; boxes of books can be heavy. Fortunately, many years of nursing has taught us to look after our backs and so far, we’ve not suffered any major injuries. ‘All bookshops are full of stories, and stories want to be heard.’ Jen Campbell, The Bookshop Book. By far the furthest foray from our comfort zones has been getting to grips with book keeping. It’s been a massive test learning to manage business accounts, quarterly VAT returns and PAYE staff wages. So far, so good. Despite using a prehistoric ledger system which provoked a sardonic, ‘I think I can still use one of these,’ from our accountant, he’s happy with our record keeping. We’re getting there and it’s no longer feeling like the Munro bagging task it once was. 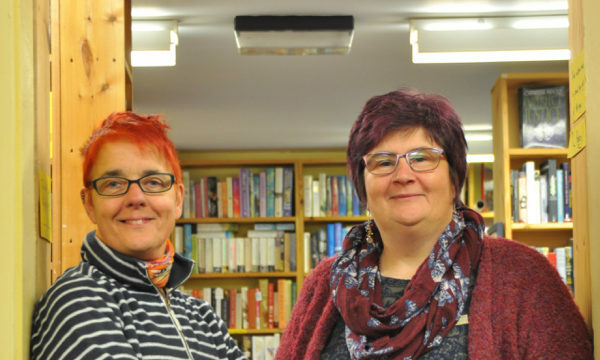 Of the many positive outcomes from our decision to buy a bookshop business, the most significant one is that we are enjoying working alongside each other. We started out together many years ago in a pioneering residential hospital for people with learning disabilities. Happily, it turns out we can now be partners in business, generally harmoniously. We are helped without a doubt by this stunning location. We get to spend our days surrounded by trees and nature and within easy reach of the spectacular River Findhorn. And we can bring the dog to the office – what’s not to love?